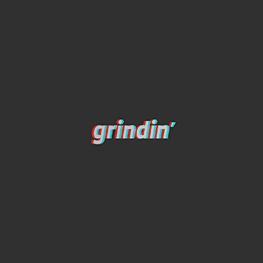 Topics created by Mari | Grindin' | Stay on it! Thank you for introducing me to this song! Happy Birthday buddy, have a good one ! Sorry for the delay. Its up! Guru my fav rapper idec, Jazzmatazz is classic. all 3 of em. Whats Your Favorite Neptunes Track Of 2015? I voted "Don't get deleted" just b/c I love the instrumental part of the hook with the weird scratching and stuff. So heavy. Looks like your connection to Topics created by Mari was lost, please wait while we try to reconnect.